I am working with UK Chartered accountancy firm from 4 years remotely. 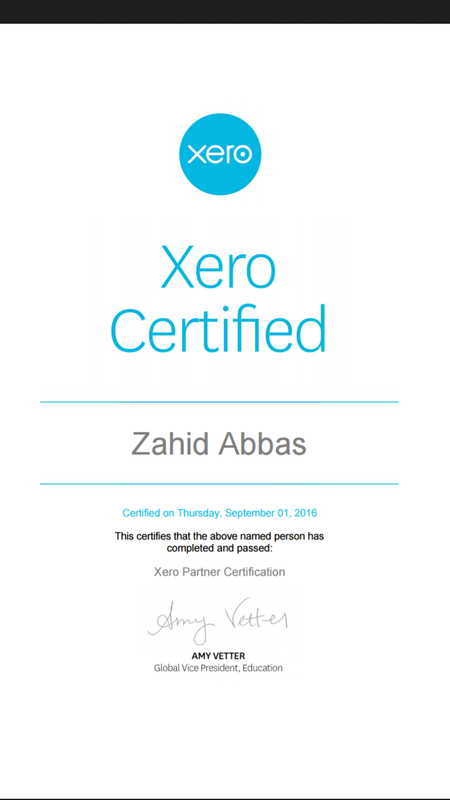 Being accountant in firm I am doing bookkeeping along with Bank reconciliation, journals and management reports using Xero and have great command on software, even I am Certified Xero partner (see attached). I consider myself fit for bookkeeping because I am well aware of accounting standards including taxation and can prepare and file VAT returns etc. I am charging low on my hourlie just to build a good working relation and get on going work. I look forward to hear your kind response and willing to work ongoing. Need quite clear communication to avoid any confusion. For this work I just need user invitation to Xero and bank statements in CSV.